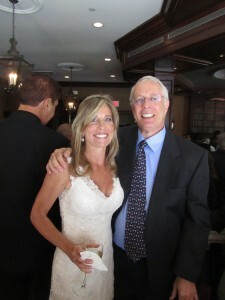 Congratulations to Debbie and Bob on their WEDDING held on Saturday June 23, 2012. Debbie has been one of Dr. Pollack’s dental hygienists for over 26 years. 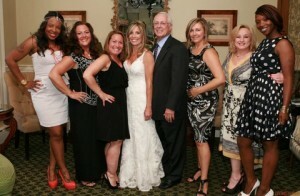 Our entire team at Beautiful Smiles was so excited to share in her celebration.